Home Dance Get Your Nutcracker on in L.A.
Get Your Nutcracker on in L.A. The holiday season isn’t complete without at least one viewing of the classic ballet The Nutcracker. In Los Angeles we’re blessed with half a dozen. Pick your favorite or see them all. Marat Daukayev Ballet Theatre creates an experience for viewers of all ages. On December 13 and 14 Maria Kochetkova, principal ballerina at the San Francisco Ballet, will perform the role of the Sugar Plum Fairy. More information. 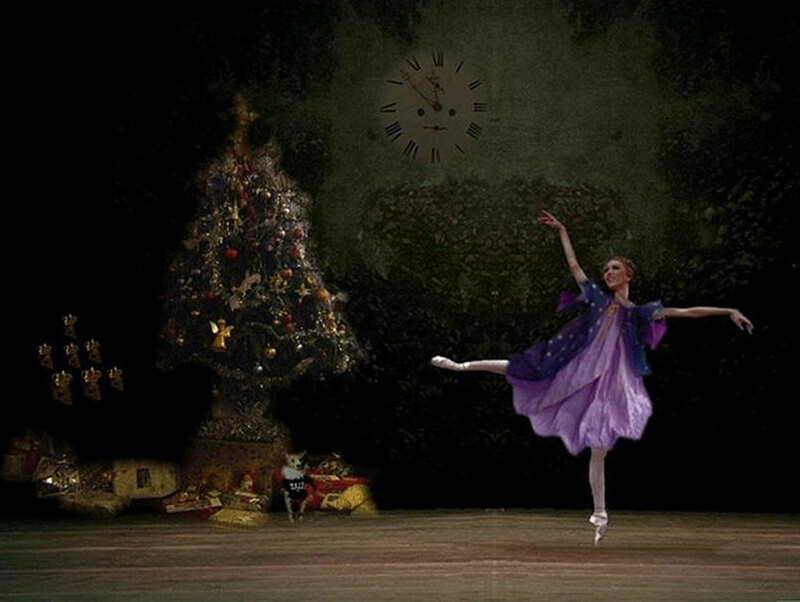 Los Angeles Ballet brings back its celebrated original production to celebrate the coming holiday. The dance will be performed at the Alex Theatre in Glendale, the Dolby Theatre in Hollywood, Royce Hall at UCLA, and the Redondo Beach Performing Arts Center. More information. Los Angeles Contemporary Dace Company infuses modern elements into the Nutcracker and aims for more audience involvement. One lucky audience member will be chosen to lead the dace with the company’s dancers. More information. For the fourth year Debbie Allen leads a troupe of dancers in this new interpretation of the classic. The production gives the classic dance a new context, fresh characters, and new music. More information. The Huffington Post calls the Long Beach Ballet’s Nutcracker an annul dream. The production represents the essence of the holiday classis through its choreography, costume, music, and stage decoration. More information. Directed by Robyn Gardenhire this version, which is performed bytheCity Ballet of Los Angeles, faithfully recreates E.T.A. Hoffmann’s story The Nutcracker and the Mouse King. More information. South Bay Ballet presents Tchaikovsky’s classic with exquisite dance moves. The ballet is directed by Diane Lauridsen and assistant director Elijah Pressman. More information.